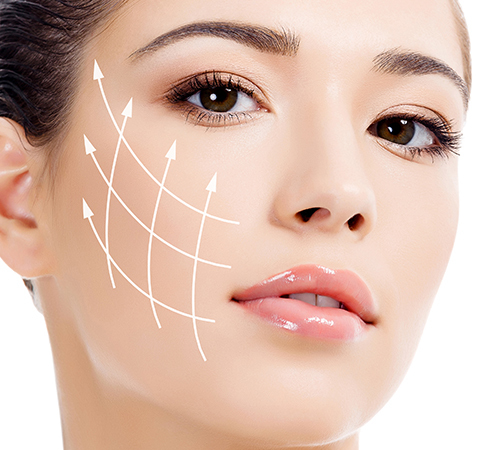 A chin augmentation is crucial to creating facial balance. A chin implant is used to augment and rejuvenate the face and can produce a more sculpted and attractive profile by correcting a weak chin. 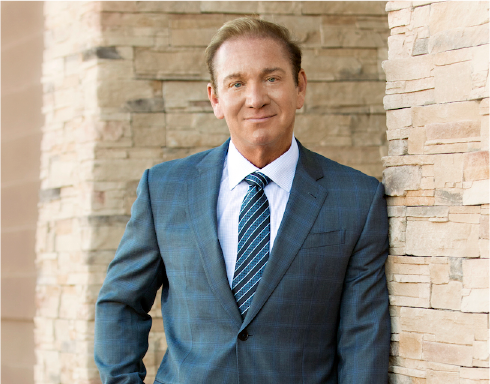 Board-certified top Scottsdale plastic surgeon Dr. Lawrence Shaw usually prefers an incision in the mouth to place the implant. The chin implant is placed deep just over the bone with your own chin tissue covering it leading to a very natural feel. 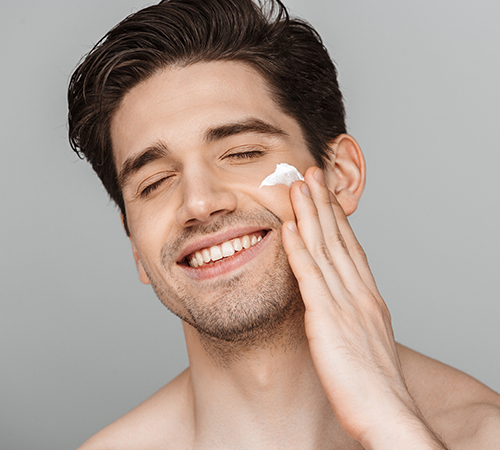 Top plastic surgeon, Dr. Shaw will choose from an various chin implant shapes, sizes and contours to select the best option for your particular facial needs. Chin augmentation surgery requires about one hour to complete and can be combined with other surgeries like face lifts and nasal surgery. 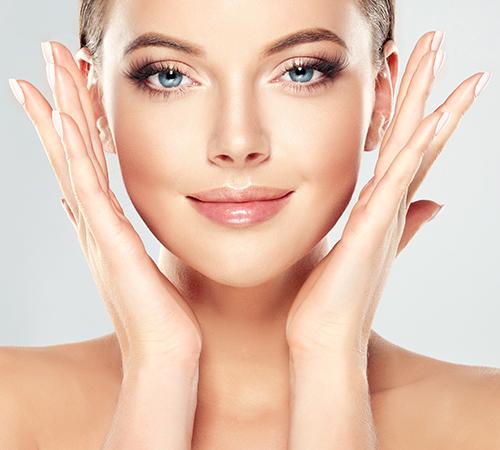 When combined with nasal surgery or rhinoplasty, chin augmentation results in enhanced balance and harmony to the facial profile. Also, chinimplantscan effectively enhance the neck contour in patients undergoing a neck lift or facelift. Dr. Shaw will discuss all the options with you during your consultation.